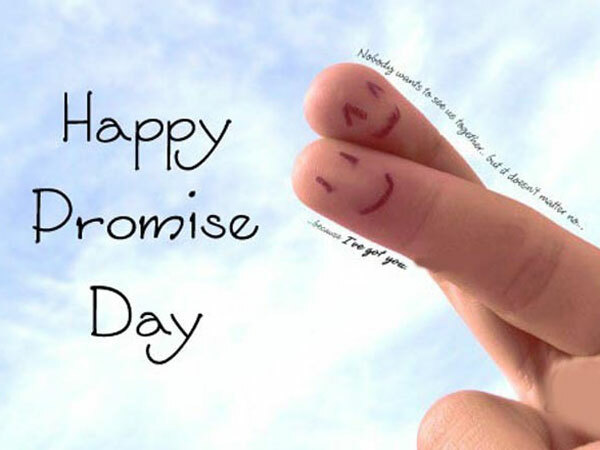 I can’t promise to solve all your problems; but i can promise that i’ll never let you face them alone. 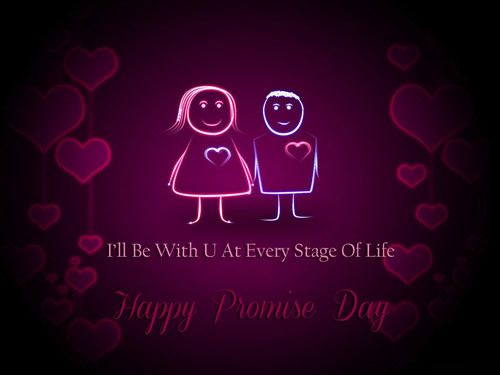 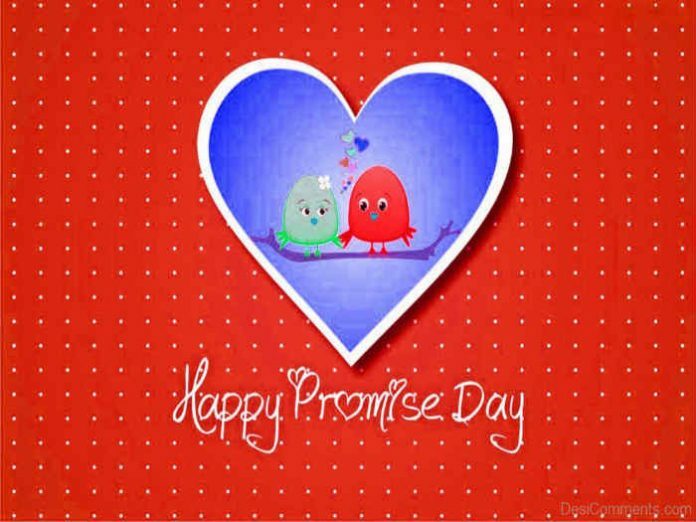 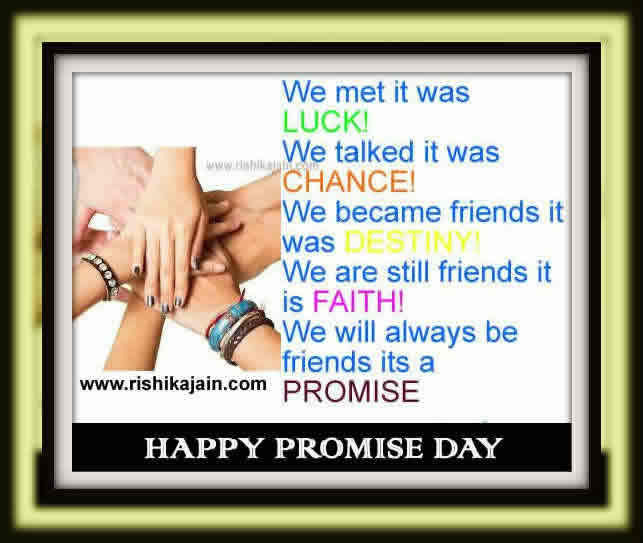 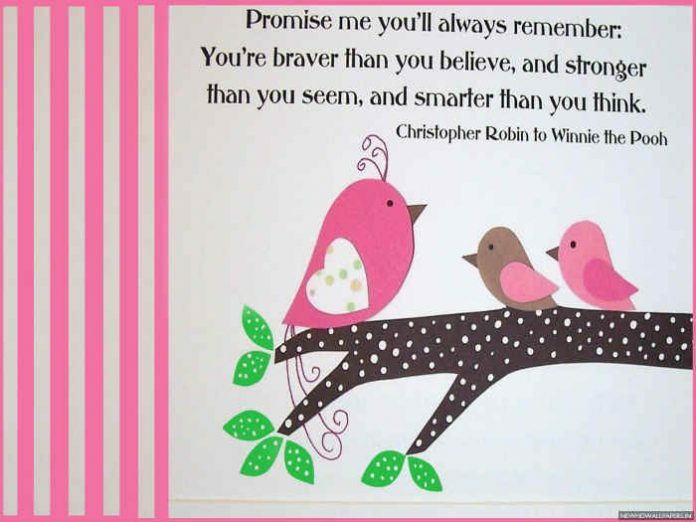 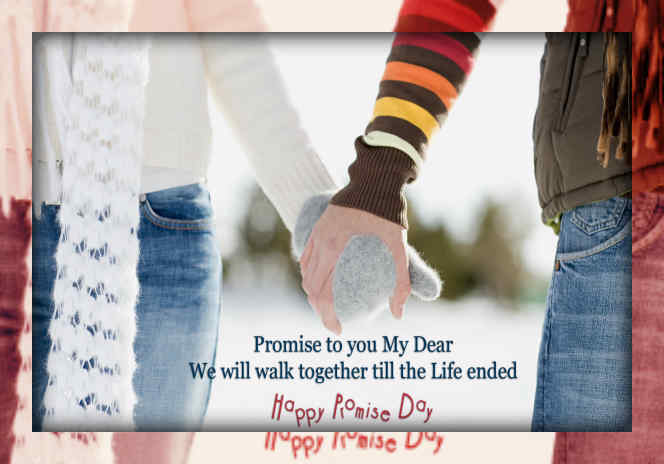 Happy Promise Day;The Season of Love begins! 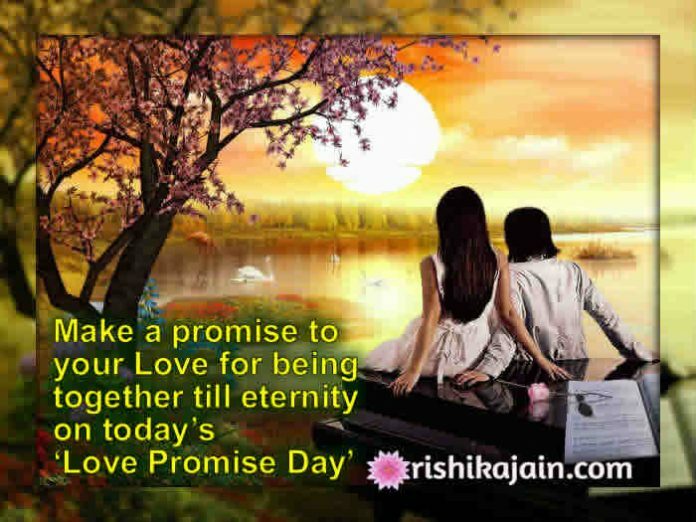 The Season of Love begins!